I wanted to spice up this neutral skirt from H&M so splashed colorful pieces around it. The bold purple top was a nice complement to the brown/black stripes in the skirt. 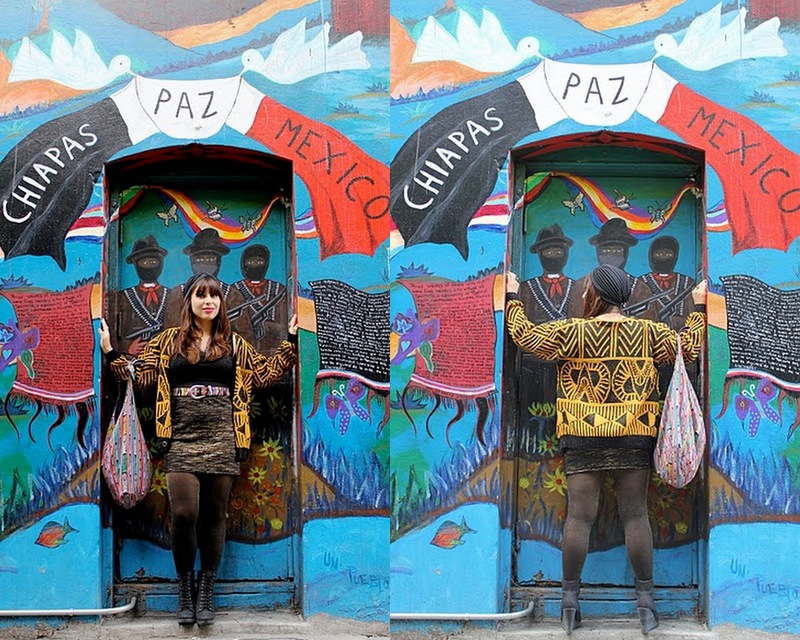 I wanted even more color so I added the Vintage scarf, bright shoes and colorful bag. Now my Winter skirt is perfectly fresh for Summer. Getting some southern comfort deliciousness in the Summer heat with the family was a great way to spend Father's day on this bright and sunny Sunday afternoon. This Vintage 60's top is perfect for Summer, and when I found out we were going to the Diner I wanted to play up a Retro Summer look based around this top. I can tell I am going to wear this dress ALL the time. 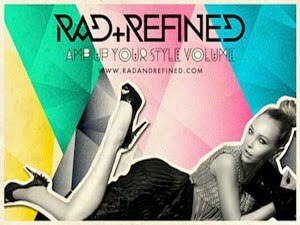 It is perfect to dress up or down and is super versatile to transition from day to night. Since it is grounded in black it makes it super easy to throw on, and I love the bright pops of flowers in vibrant colors. This outfit served me well for our daytrip to Santa Cruz for a backyard BBQ. 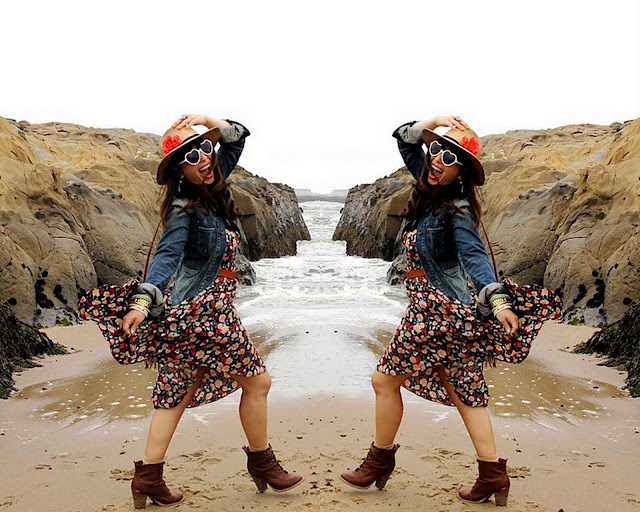 These photos were taken at one of our favorite beaches on the road through Half Moon Bay. I nicknamed this spot 'Mermaid Cove' b/c it looks like a place mystical Mermaids would swim through the rock crevices to comb their pretty red hair with seashells. I adore this knit floral dress from Urban, and I especially love the peacock shape with the length in the back and shorter hemline in the front--perfect for petite folks like Moi to participate in the maxi trend without getting 'lost' in the length. I am reading On the Road by Jack Kerouac. So far I love the book-- especially the fast paced and witty rhythm and lengthy sentences that get you all up inside of Jack’s crazy and addictive mind. You can see where I was inspired by Jack Kerouac in my City Lights post here. Daytripping around the city like a good ol' fashioned tourist. I still can't get over that I got this Vintage jacket for only $5. The Taurus in me loves a killer deal. 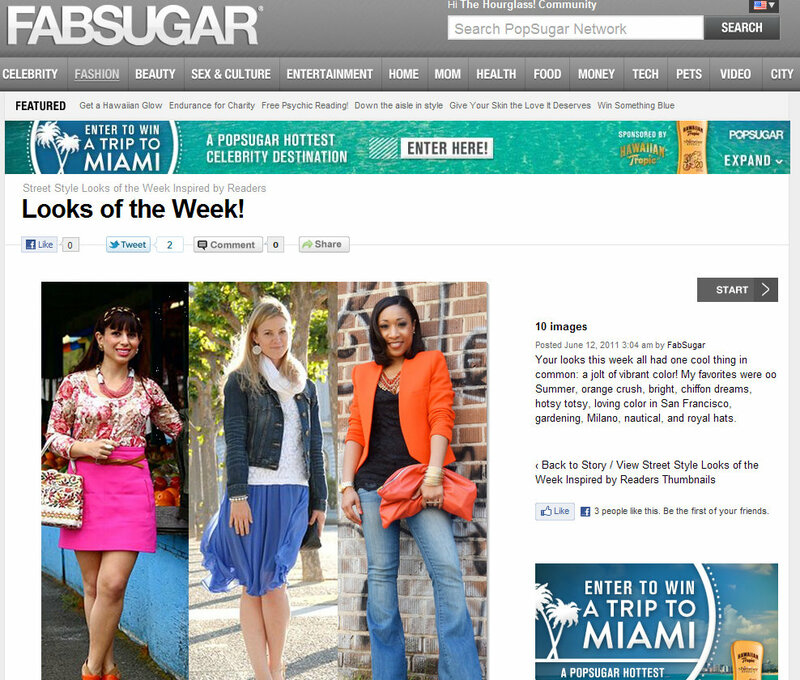 Thanks FabSugar for featuring me in your Looks of the Week! This Alley we took pictures in is next to City Lights Book Store and is called the Jack Kerouac Alley. The Alley still has the spirit of Jack Kerouac amongst it, and has since been turned into a place of art, reflection and inspiration. This outfit is my absolute go-to outfit on the weekends--whether it is for a night out at the bars or a cocktail and movie date with my man. This is my favorite sweater in the whole world nick named the 'Cosby' sweater after the man himself who would always fashion a fabulous knit sweater in every episode. 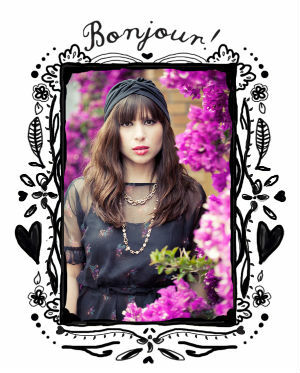 I am loving this Turban from Urban Outfitters--it's the perfect accessory to complete any casual look. 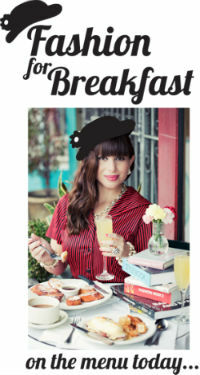 You can learn more about the evolution of Turbans in my Fashion for Breakfast post here. The sun has only been out for a hot minute this Summer in San Francisco. Lately we have been trying to find peeps of sunshine amongst the June gloom. Hoping for more sunshine so I can stop wearing winter coats and boots! 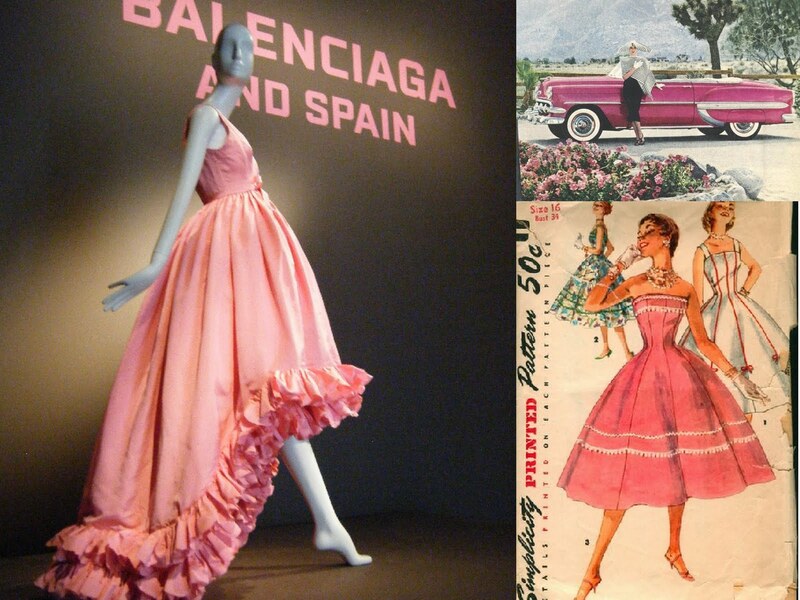 Just got back from the De Young Museum where I got an amazing Docent tour through the Balenciaga and Spain exhibit. I just melted over the above pink peacock back dress they have placed at the start of the exhibit. It is a 1957 dress and my most favorite dream car in the world is a 1954 Chevy Bel Air. Maybe I was meant to be from another time. The Balenciaga exhibit was so inspiring, so you can look forward to a new Fashion for Breakfast post coming soon dedicated to Balenciaga.